If you have ever stuck a 9-volt battery on your tongue, you know that the sensation it creates almost seems salty. That is what this fork is all about. 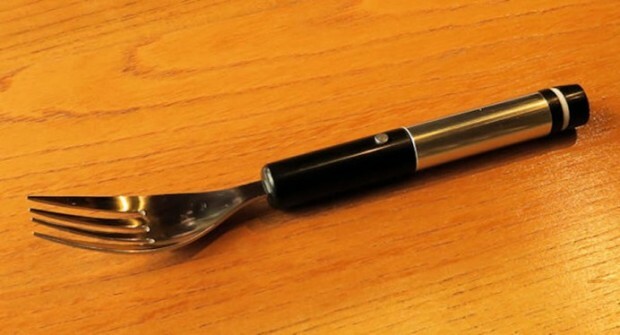 The Electric Flavoring Fork uses the same principle to simulate the taste of salt for those who can’t have salt, but love the taste. It is a truly shocking utensil. The handle houses a rechargeable battery and electric circuit. When it goes into your mouth with food, you press a button on the handle, and electric current is applied to the tongue. 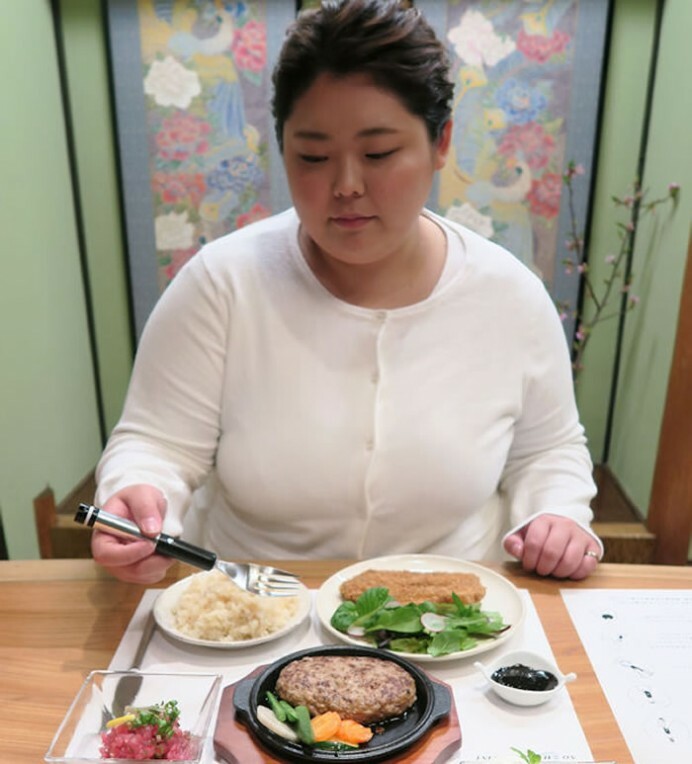 The prototype cost just ¥2,000 (~$17 USD) to make, and is being developed by Hiromi Nakamura at the Rekimoto Lab, Interfaculty Initiative in Information Studies, at the University of Tokyo. It isn’t for sale just yet. I think I’ll pass. I don’t love salt enough to shock myself repeatedly even if it is mild.